Best runes for me to run at the moment is Natures or Astrals due to me using them mainly on lunar spells for my farm runs. Always teleport back to Edgeville incase of a pouch damage. 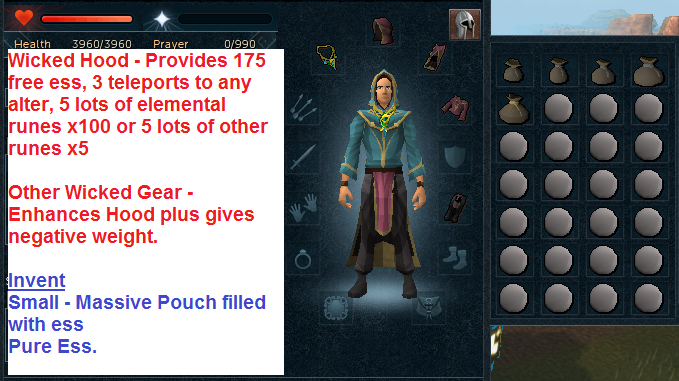 Ending - Price checked incase you wanted to sell runes after runs, however in my case I keep to help with farm runs. 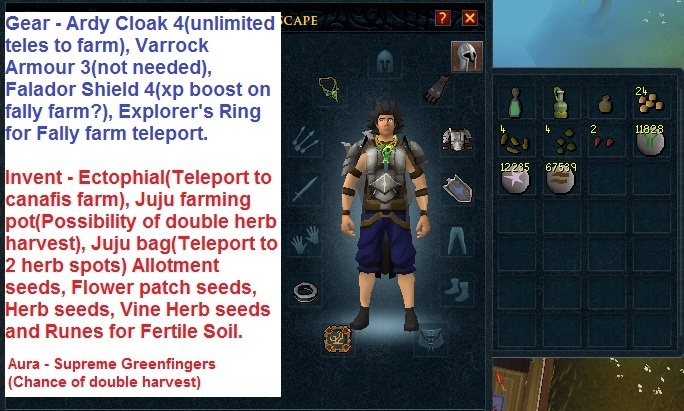 After you have finished your farm run at fally farm if you have 90+wc chop down the elder tree just north of patch for more bank as they are 4k each at the moment. 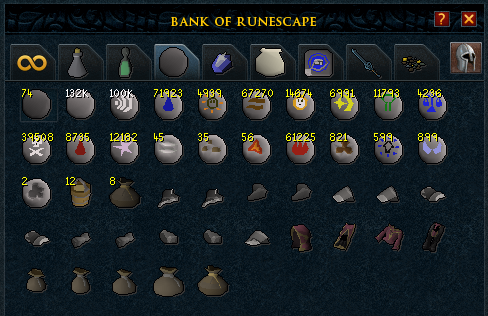 Ending - Price checked incase you want to sell harvest after runs, however im bank storing my farm runs.